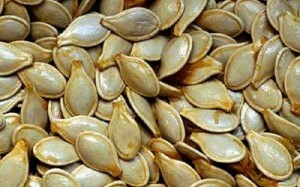 Are you interested in learning how to grow and save your own seeds? 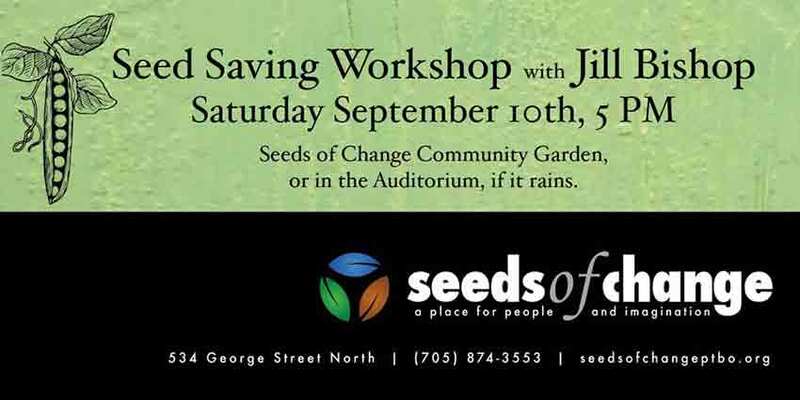 Jill Bishop, long-time seed saver & our Community Food Facilitator will be hosting and co-facilitating 3 hands-on interactive Seed Saving Workshops this September. Trent University Community Garden - found northeast of the DNA & Life Sciences Building at Trent University. Urban Harvest has been harvesting and selling seed in the Toronto area for nearly 20 years and offers over 100 kinds of seed! 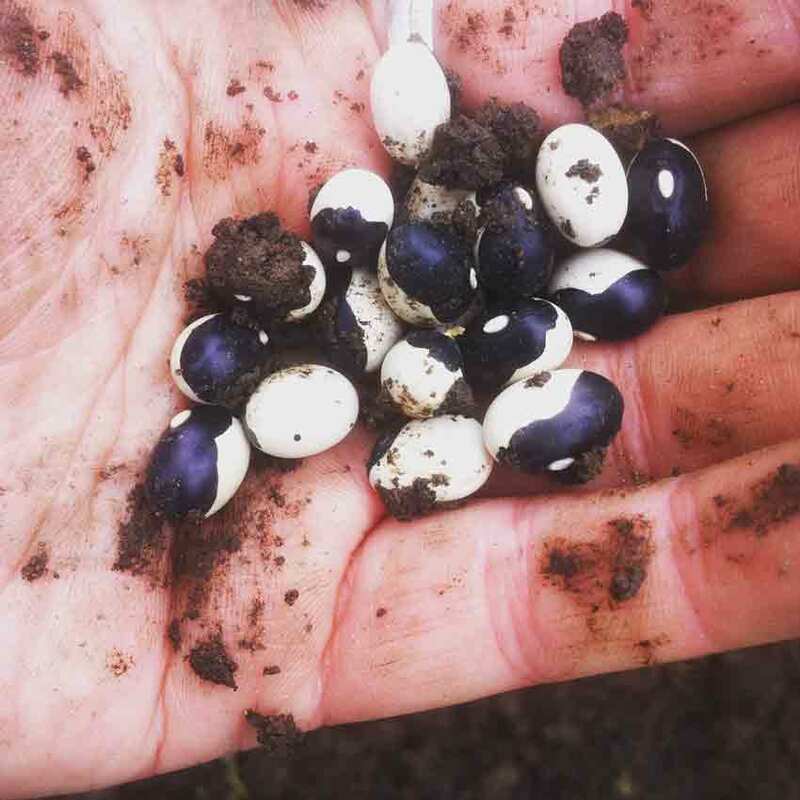 This year, Colette Murphy is working with Seeds of Diversity Canada and The Bauta Family Initiative on Canadian Seed Security, increasing the availability of locally-adapted bean seed. On September 26th, join us for a second workshop at Urban Harvest for the opportunity to learn seed-harvesting and cleaning techniques from experienced seed-saver and owner of Urban Harvest, Colette Murphy, and Jill Bishop from Urbantomato and Nourish. They will showcase some great seed cleaning equipment appropriate for community gardens as well as commercial market gardens. Contact us with any questions or for more details!